January 13, 2018 - Like us now! 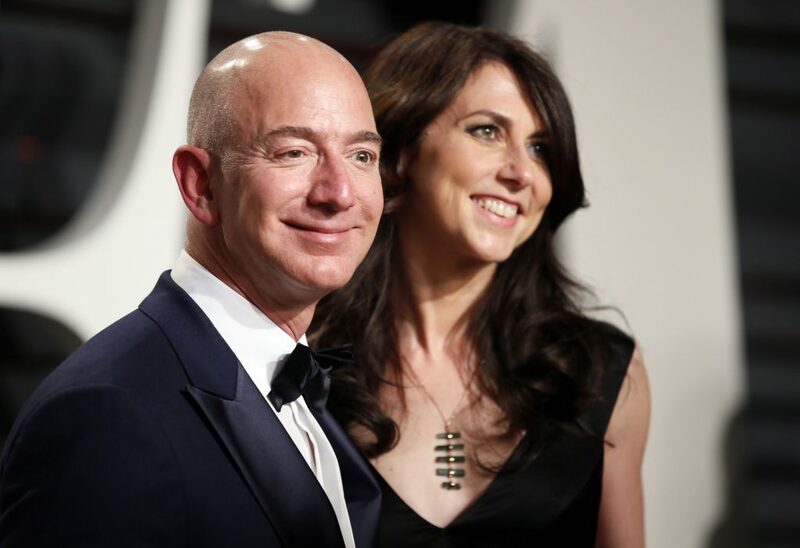 Amazon CEO Jeff Bezos and his wife MacKenzie have recently announced that they are donating $33 million to the scholarship fund for the ”dreamers”. Jeff Bezos is one of the richest persons in the world. He funded a huge sum for the Dreamers. Dreamers are the undocumented students and immigrants that have been brought in the country at a young age. This grant will provide 1000 scholarships for the high school graduates that were enrolled in the Deferred Action for Childhood Arrivals program aka DACA. DACA is basically the right for the dreamers to live in the U.S and to work legally but it can’t provide them federal grants and loans, nor state aid in 44 states. This program was implemented by President Obama in 2012. The Obama-era provided temporary legal protection to around 700,000 dreamers that were living in the United States. The scholarship program, The Dream.US that was launched back in 2014 has awarded scholarships to more than 1700 immigrants which are worth more than $19 million in financial assistance. Jeff Bezos, who owns the Washington Post, cited the story of his father who left Cuba at the age of 16 as a part of Operation Pedro Pan. According to The Dream.US, this is the largest grant they have ever received. In partnership with more than 70 low-cost colleges in 15 states, The Dream.US offers $33,000 scholarship aid for an individual student over four years. This helps them to cover the cost of their tuition, fees, and books. Looks like, Jeff has started following the footsteps of Bill Gates, as Gates has given the biggest charity sum of over $4.6 billion.